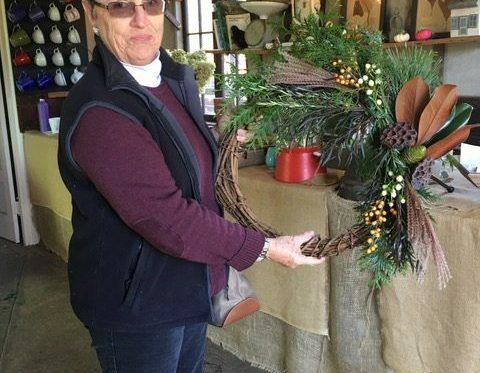 Home Media Galleries Grapevine Wreaths Rock! 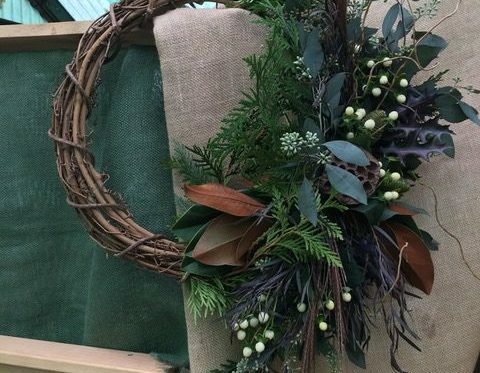 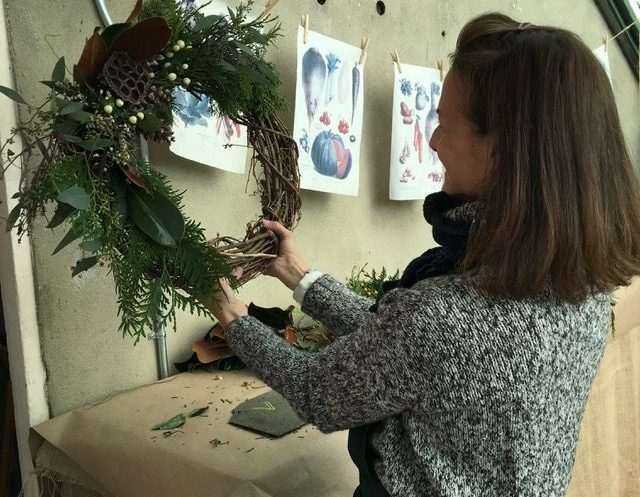 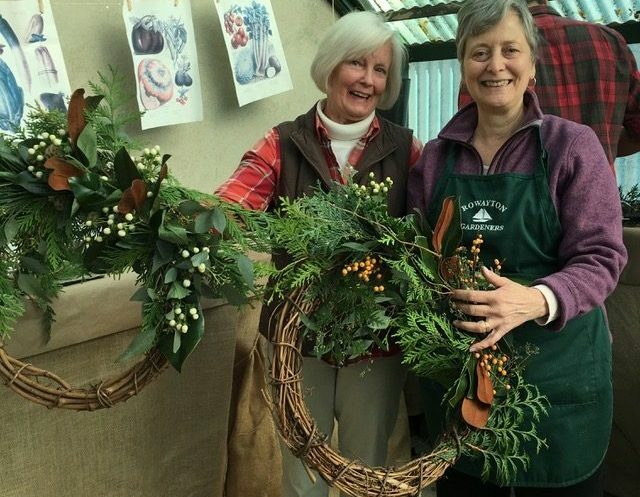 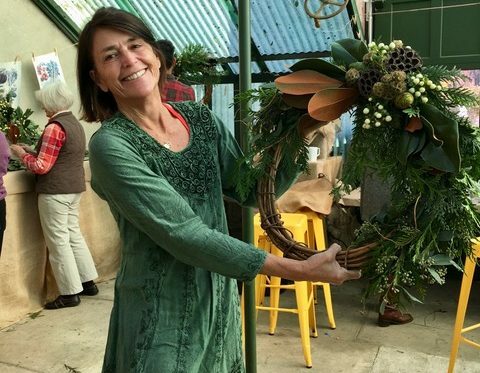 The Potting Shed recently hosted a terrific winter wreath workshop that Erin Combs and Amy Tyson led. 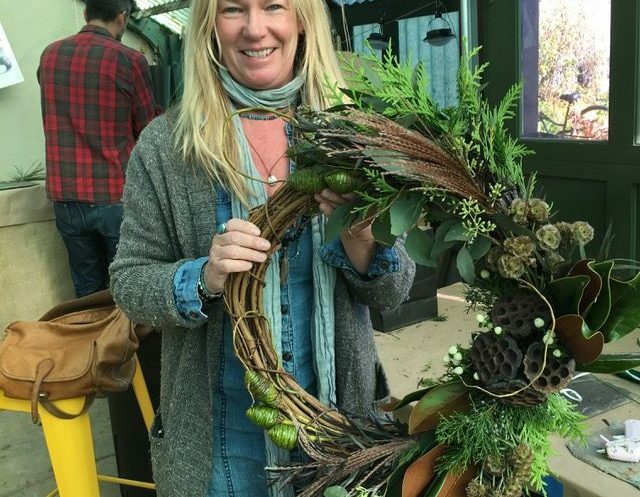 Fantastic materials – some purchased and some gathered locally – were one ingredient of the creative morning. 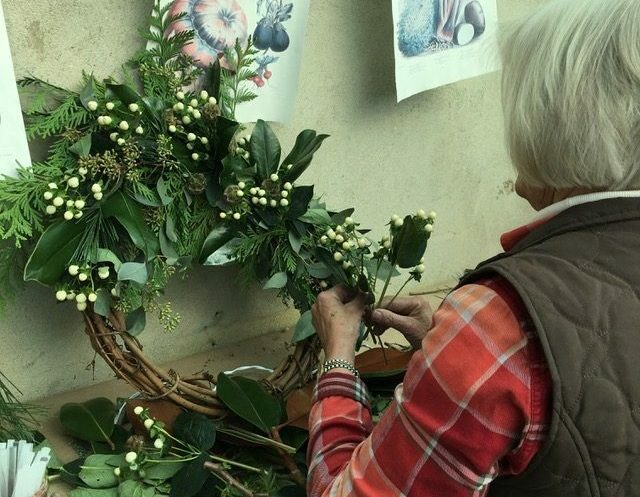 Just the right amount of instruction and a great deal of fun were two more essentials. 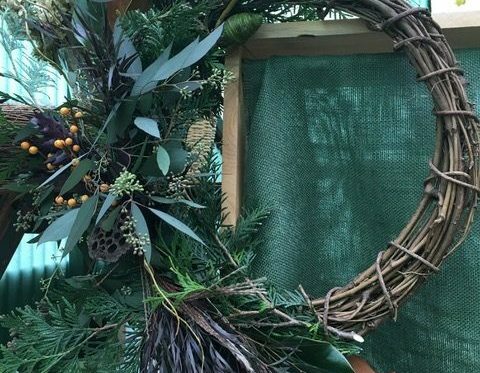 As usual, participants were astounded at their own ability to make a beautiful grapevine wreath. 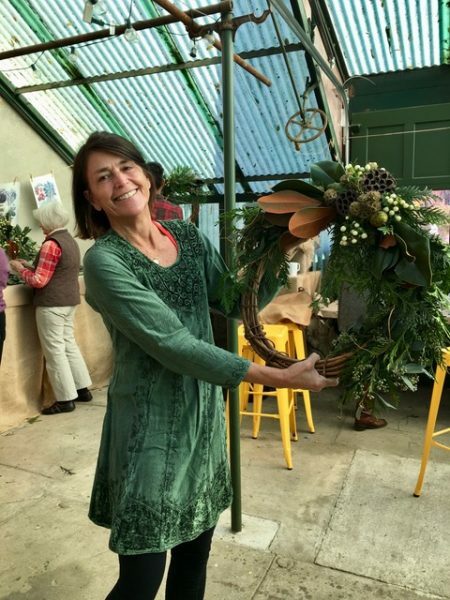 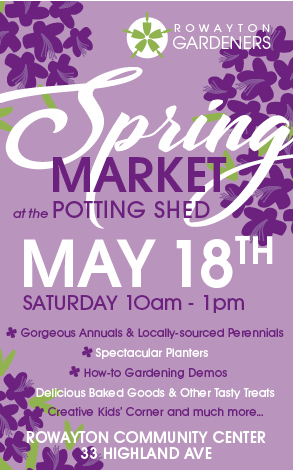 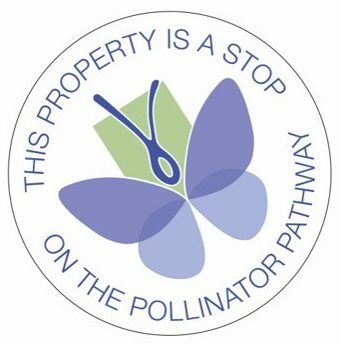 http://charlotteskitchendiary.com/2015/03/30/a-foodie-guide-more-belfast/ Become a Rowayton Gardener!